Whether you are just planning a small business or already successful as a business owner, entrepreneurship presents you with a series of decision-making moments that will greatly affect the direction your business will take or chances you will be exposed to. To be specific, your business plan, marketing strategy, financial status, network of contacts, and not to mention your own level of commitment or motivation, all will determine what kind of clients, revenues and opportunities you will bring to your business. In collaboration with our own network of experts in business field, such as lawyers, accountants, bankers and marketing specialists, World People helps you reach and surpass your goal as quickly and efficiently as possible. 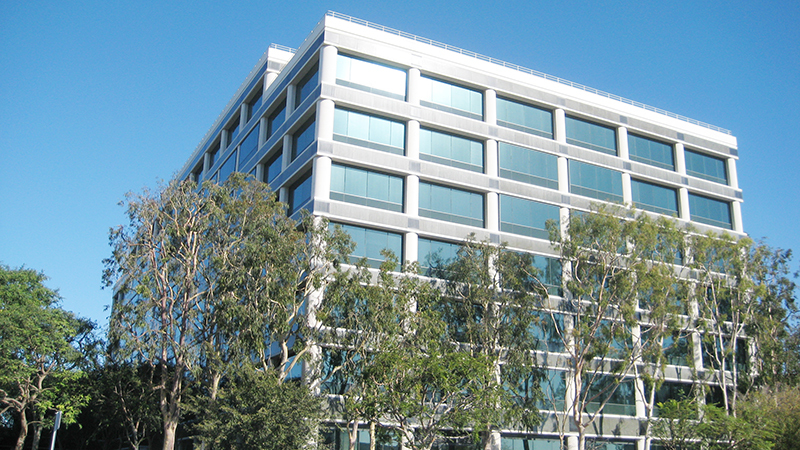 We are conveniently located in Torrance near Del Amo Mall, 15 minutes away from LAX. We offer services both in person and via Skype, phone and email. 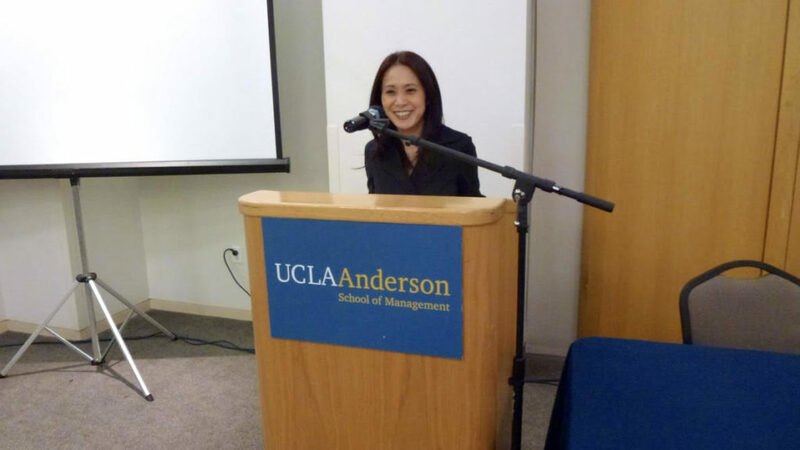 Reiko Tamura, CEO of World People, came to the United States after graduating from university in Japan. After completing master’s in education at Saint Martin’s University, working as a translator for APEC (Asia-Pacific Economic Cooperation), she earned MBA from Thunderbird School of Global Management in 1998. Upon graduation, she worked at SoftBank Telecom (then Japan Telecom) in San Francisco. Since founding World People USA, Inc. in 2004, Reiko has helped a large number of entrepreneurs as well as corporations of various sizes expand their business to the United States or Japan through business/marketing consulting and business plan writing. Currently, she also offers a real estate investing service, in addition to business consulting.